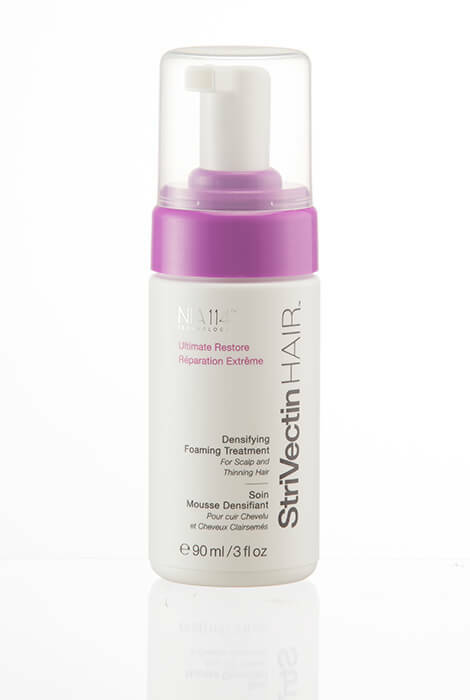 Minimize the loss of hair with this densifying treatment for hair and scalp. 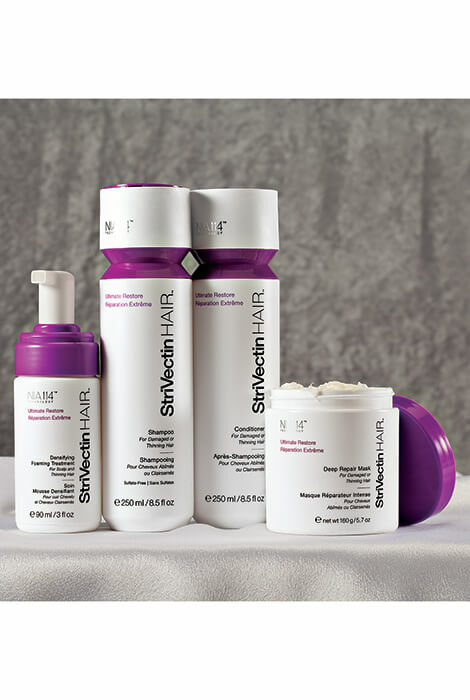 Formulated with patented NIA-114™ and Vitacycle Optimizing Complex™ to nourish hair and scalp to complement a new hair cycle. 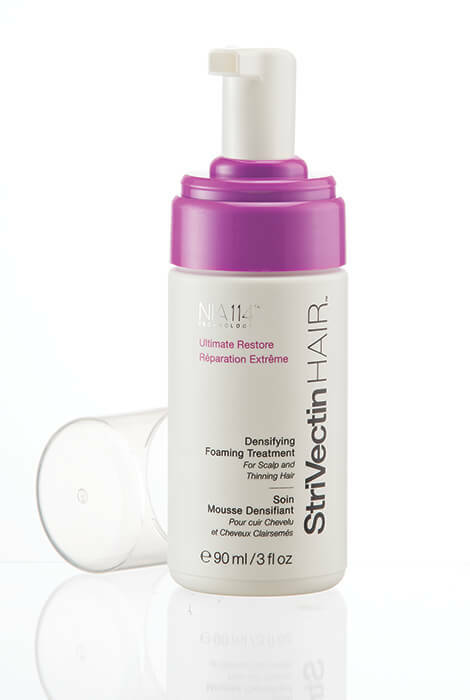 Restores vitality with every use, while it thickens and strengthens hair strands for increased resilience. Supports natural hair anchoring and reduces hair loss due to breakage. Free from sulfates, parabens, phthalates and synthetic dyes. Safe for color or chemically treated hair. To use, massage 2-3 pumps into entire scalp while hair is damp or dry. Do not rinse. Use daily. Can be added to any hair care regimen, or use with Ultimate Restore Shampoo and Conditioner as part of a complete system. 3 oz. To use, massage 2-3 pumps into entire scalp while hair is damp or dry. Do not rinse. Use daily. Can be added to any hair care regimen, or use with Ultimate Restore Shampoo and Conditioner as part of a complete system. Massage 2-3 pumps into entire scalp while hair is damp or dry. Do not rinse. Use daily. Can be added to any hair care regimen.